A limited edition in tribute to André Hériard Dubreuil – the former chairman born 100 years ago. André Hériard Dubreuil (1917-2009), son-in-law of André Renaud, enters the House Rémy Martin in 1942. He becomes a vice-president in 1950 before being named a managing director in 1965. He stays in the head of the House until his pension in 1982. 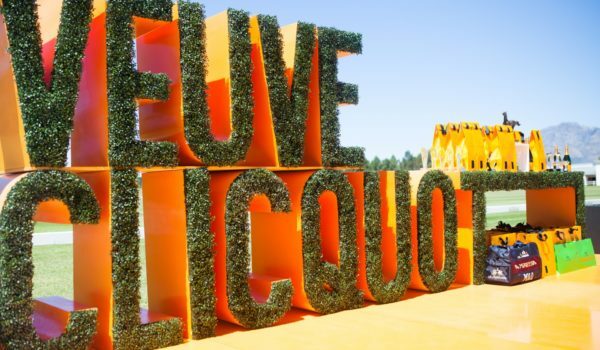 Jacques Goguet is a photographer installed in Cognac. 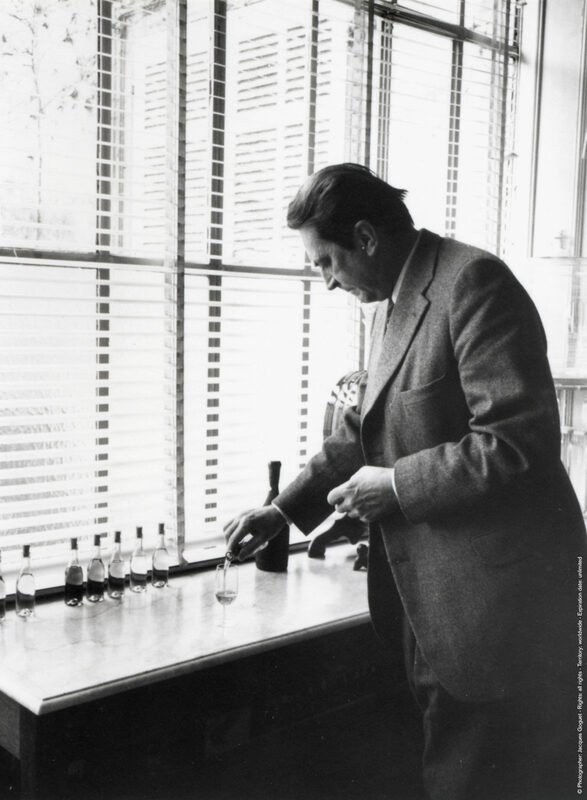 He worked a lot for the House Rémy Martin in the 1950s. Belongs to the series of Jacques Goguet black and white photographies took in the 1970s. 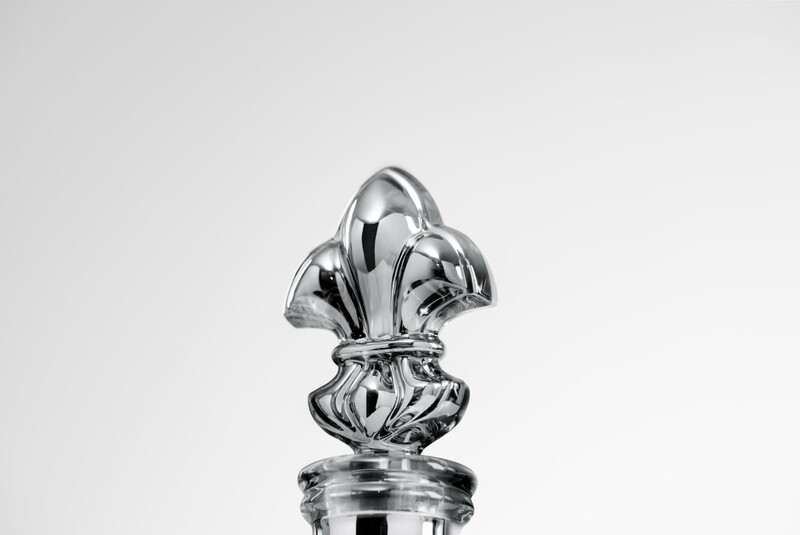 For the first time ever, LOUIS XIII presents an exquisite and totally unprecedented crystal decanter. 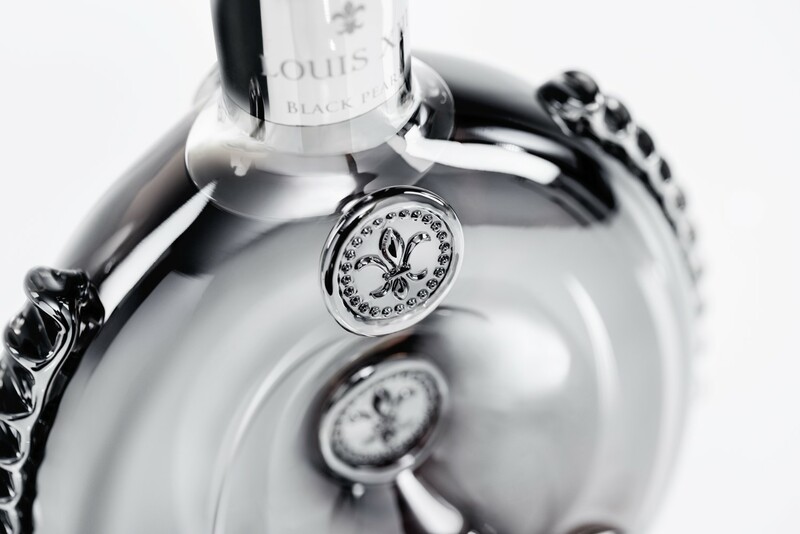 As part of the Black Pearl Collection, it contains a rare blend of LOUIS XIII cognac, signature of the cellar André Hériard Dubreuil, cooler, darker and damper than the other cellars in a bespoke Baccarat Decanter. 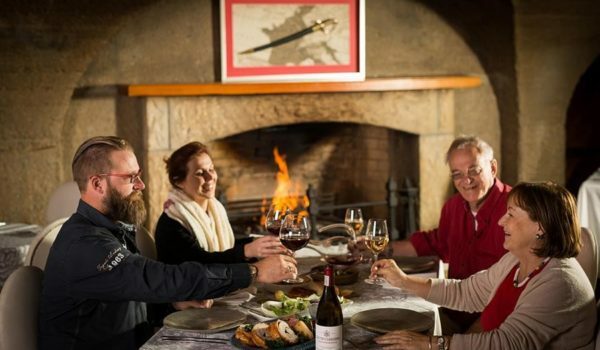 In a numbered and limited edition of only 1498 in the colour of steel, its precious liquid is drawn from a single tierçon hidden in the family reserve, deep inside the André Hériard Dubreuil cellar. Inspired by a royal flask found on the battlefield of Jarnac, fought in 1569, and acquired by Paul-Émile Rémy Martin in 1850, this limited-edition colour of steel is an exquisite work of art. Only the highly skilled and award winning crystal-makers at legendary Baccarat could produce an object of such refined and complex beauty. The delicate symmetry of the lacework combines with the meticulous detail of the medallions with their minute pearl inlays revealing the pure iridescence of handblown crystal decorated with precious palladium plating. 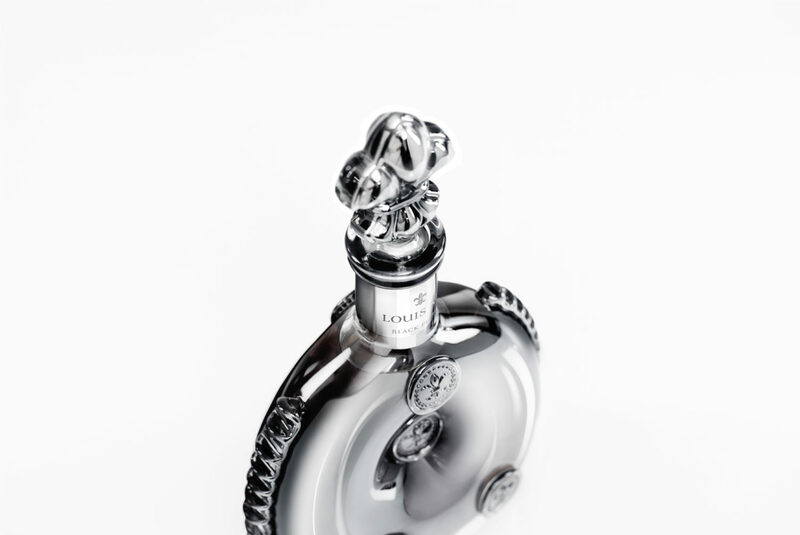 These 1498 numbered LOUIS XIII BLACK PEARL AHD decanters are a pure concentrate of savoir-faire. A multitude of reflections catch the light, dance across the surface and splinter into flashes of silver, black and anthracite. The optical illusions are infinite. When you arrive in front of the blackened walls of the cellar built in his name, when you step inside into the half-light, the air is chilly, but the moist warmth of the forest carpet is distinct – there’s the scent of the undergrowth, of mossy banks and tree bark, of wild mushrooms…Here, set against the chalky wall deep in the alcove in the family reserve, lies the tierçon that caught the attention of Cellar Master Baptiste Loiseau in 2017. 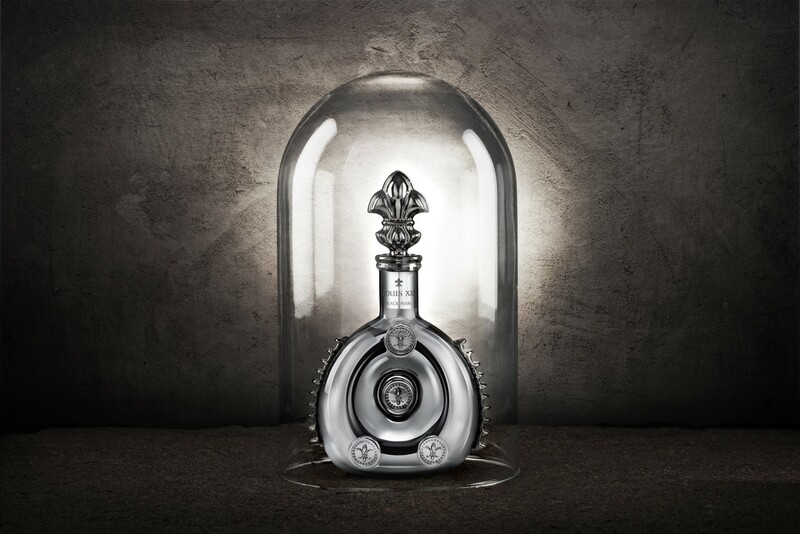 These specific conditions give fresh, floral and intense earthy aromas for a LOUIS XIII blend with a singular signature. Discover remarkable notes of dried roses, honey, myrrh, cigar box, plum, honeysuckle, leather, figs and passion fruit that gradually give way to the scent of wet chalk and woody undergrowth and leave nothing but smooth elegance in their wake.